Equipment Decontamination Light backpack sprayer, an Intelagard Macraw and applicator applying decontamination simulant foam by an operator wearing a Protect Plus TF suit, Airboss over-boots and respirator. The Australian Defence Force has recently invested in its capability to react to chemical, biological, radiological, nuclear and explosive CBRNe challenges. 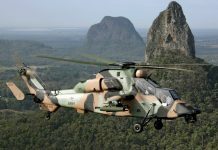 The Australian Army is embarking on a major modernisation programme following the publication of its 2016 Defence White Paper that confirmed the transformation of its land forces. 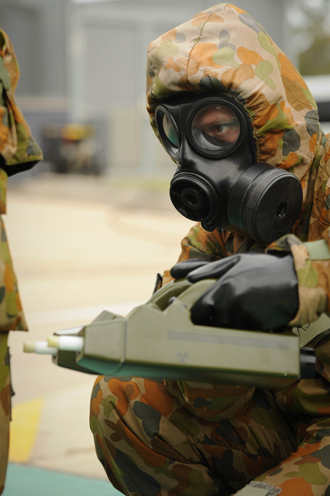 Global events and recent deployments have heightened awareness of the potential for large-scale Chemical, Biological, Radiological, Nuclear and Explosive (CBRNE) incidents and part of this programme involves a considerable investment in the Australian Defence Force’s (ADF) chemical, biological, radiological and nuclear defence capability. Chemical, Biological, Radiological and Nuclear (CBRN) training at Royal Australian Air Force (RAAF) Base Amberley. This is largely the responsibility of the Special Operations Engineer Regiment (SOER), a specialised unit of the Australian Army which is a subordinate unit of the Special Operations Command (SOCOMD). Raised in response to the 9/11 attacks in 2001 in the United States, in 2002 the Incident Response Regiment (IRR) was deployed to respond to CBRNE incidents. 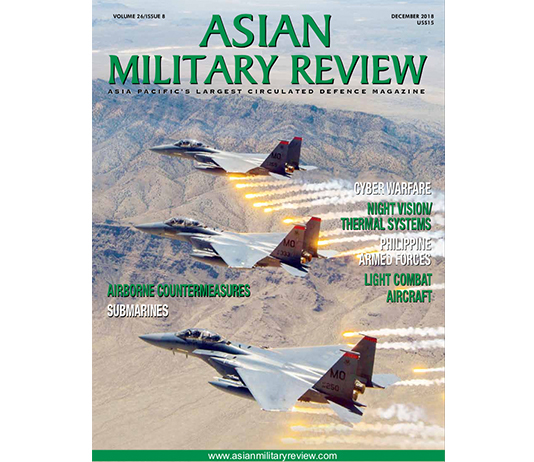 Elements of the IRR had seen combat in Afghanistan as part of the ADF’s Operation Slipper. In February 2012, the IRR was disbanded and re-raised as the SOER. The Regiment has a broad remit with roles supporting domestic and international contingencies and provides leading-edge mobility, survivability and specialist counter-CBRNE capabilities in support of Special Operations. This is achieved through agile and highly trained combat engineer teams. The SOER is able to respond both domestically with its Tactical Assault and Contingency Groups (TAG) and in support of ADF troops deployed overseas with its Special Operations Task Group (SOTG) in high threat environments. In addition to Royal Australian Engineers corps soldiers, SOER also has Army personnel from a range of other corps, including intelligence, signals, medical, nursing, ordnance, transport, and electrical and mechanical engineers. SOER has a specialist CBRN medical capability with a small but highly dedicated team of medical personnel who are up skilled in parachuting, air and water insertion and extraction techniques, roping and other Special Operations skills in order to provide exemplar medical care for SOER and other Special Operations Force Elements (FE), in or out of a CBRN threat environment. SOER also employs specialist civilian staff to ensure that the unit is always operating at the cutting edge of C-CBRNE technology. 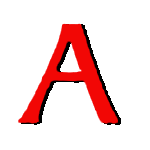 The Special Operations Engineer Regiment motto is ‘Inter Hastas et Hostes’, which is Latin for ‘Between spears and enemies’. This signifies the traditional sapper role and enduring unit requirement to operate in the dangerous space between enemy threat forces and own troops in order to ensure mission success. Trainee moves through a decontamination shower at 1st Combat Engineer Regiment’s out training facility during a visit by the Army Indigenous Development Programme to Robertson Barracks in November 2017. In July 2017 the Australian Department of Defence (DoD) in Canberra announced that the ADF will receive equipment worth $230 million (AUD300m) for protection against CBRN threats as part of Project LAND 2110 Phase 1B. The equipment will include detectors, suits, masks, protection tents, decontamination systems, containers for contaminated equipment, warning and reporting software and simulation systems, according to Minister for Defence Industry Christopher Pyne and Minister for Defence Marise Payne in a joint statement. “The new equipment enhances the Australian Defence Force’s ability to detect, identify, monitor and warn others of CBRN hazards, protect personnel from exposure and decontaminate affected personnel and equipment safely,” said Payne. 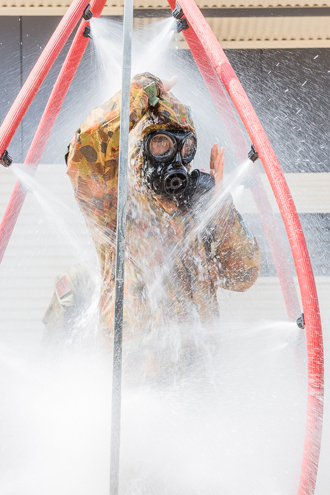 LAND 2110 Phase 1B aims to improve the ADF CBRND capability through the protection of personnel from the strategic, tactical and physiological impacts of exposure to Toxic Industrial Chemicals (TICs), Toxic Industrial Materials (TIMs) and CBRN weapons. The project is focused on the typical capability elements of CBRND, the detection identification and monitoring, warning and reporting, physical protection (both personal and collective), hazard management (HAZMAT), containment and decontamination, medical support and training mechanisms. This investment will provide an integrated and layered CBRND capability that will replace ageing equipment reaching the end of its service life. 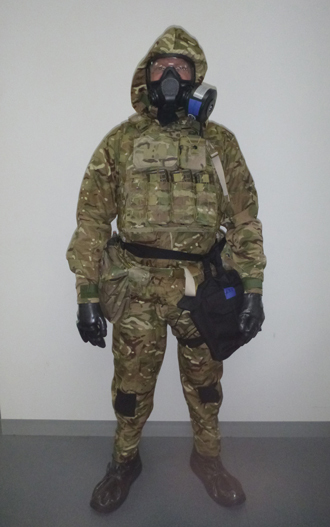 Soldier wearing the CBRN Personal Protective Ensemble consisting of the Opec/Haven Kestrel suit, the Protective suit for Project LAND 2110, and an Airboss Low Burden mask. The project will deliver individual and collective protection from CBRN hazards including detectors, suits, masks, protection tents, decontamination systems, contaminated equipment containers, warning and reporting software and simulation systems. The 2016 Defence White Paper also outlined requirements for the ADF to support civil authorities in the event of a CBRN incident in Australia. A Request for Tender (RFT) was issued in September 2013 to establish a standing offer panel arrangement for the provision of CBRNE equipment. The Panel will be used for LAND 3025 Phase 1, a deployable Special Operations engineer capability. This project’s objective is to evolve the specialist engineer capabilities within SOCMD in order to support manoeuvres, specialist searches and the ability to counter CBRNe threats. with subsequent procurements by the CBRNe sustainment programme with Initial Operational Capability (IOC) in FY 2019-20 to FY 2020-21. The Brisbane-based company, EPE which specialises in protecting soldiers and first responders from non-traditional threats, all hazards management and CBRN defence, was selected to be on this panel and is combining its extensive Special Operations experience with leading edge technology to deliver the ADF practical solutions for small-deployed teams as part of LAND 3025. EPE is using its CBRND knowledge and expertise to generate integrated solutions for contemporary CBRN environments. The Melbourne-based project management, logistics and engineering advisory services company, Noventus won a Systems Engineering and Engineering Analysis solutions contract for the LAND 3025 programme. 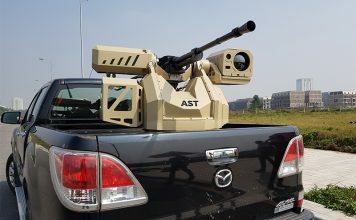 Under the contract, it mobilised a team of engineers and analysts who had significant experience and skills related to Land Systems projects and in particular the ability to independently analyse CBRNE requirements and produce a large volume of corresponding Defence Purchase Descriptions (DPDs). The Department of Defence Surveillance, Simulation and CBRNE Systems Programme Office (SPO) required a deployable CBRNE capability to support Special Operations and deployed ADF forces under LAND 3025 Phase 1. To achieve this, Defence required a trusted advisor with systems and software engineering skills and experience to develop 53 CBRNE DPDs that could be issued to industry as part of the LAND 3025 Phase 1 equipment acquisition process. Noventus provided a ‘turnkey’ service to source all relevant data and then create, review and update all engineering/technical documentation and related administration and management processes required DPDs within budget and ahead of schedule. LAND 3025 Phase 1 will provide the Special Operations Engineer Regiment with a deployable chemical, biological, radiological, nuclear and explosive (CBRNE) defence capability to support special operations and deployed ADF forces. 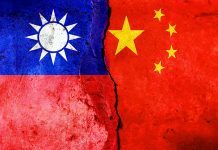 The Department of Defence invited tenders from suitably qualified organisations to enter into a standing offer panel arrangement for the provision of CBRNE equipment to this project. Subsequently the Australian St Hilliers Group was appointed Head Contractor for the Infrastructure in Support of Land 3025 Phase 1 project at for the SOER at Holsworthy Barracks. Defence project Infrastructure in support of LAND 3025 Phase 1 provided the infrastructure required to support the deliverables of the project, as well as rectifying the identified infrastructure deficit in respect to SOER’s present-day operational requirements. Request for Tender (RFT) for the CBRND capability to be procured by Project LAND 2110 Phase 1B had already been issued in January 2015. This RFT sought a Prime Contractor for the procurement of supplies and services for all the five systems comprising the CBRND Capability. Qinetiq, the asset management company, worked with the Project Office to develop the Request for Tender (Acquisition and Sustainment) and supported the tender evaluation process. Amongst the companies responding to the RFT were, Saab Australia, GHD Pty Ltd and Lockheed Martin. Saab Australia claimed at it put together for the Project LAND 2110 programme represented the most advanced integrated CBRN Defence system that has been offered anywhere in the world for the Land 2110 programme but although its bid was compliant, it was too expensive. GHD Pty Ltd, a multinational technical professional services firm providing engineering, architecture, environmental and construction consulting and management services, is priming an integrated project team of Australian owned companies, providing established long term CBRN supply and support capabilities. Avon M50 Joint Service General Purpose Mask (JSGPM) chemical-biological (CB) respirators are offered as part of the GHD bid. 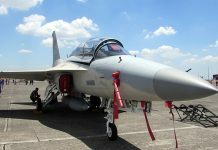 In August 2016 Lockheed Martin sold off its Information Systems & Global Solutions (IS&GS) business and merged with Leidos to create the defence industry’s largest IT services provider. A spin-off of Science Applications International Corporation (SAIC), Leidos is an American defence company headquartered that provides scientific, engineering, systems integration and technical services that works extensively with the United States Department of Defense, Department of Homeland Security and the US Intelligence Community. Leidos is considered to be in a lead position to win the Land 2110 Phase 1B contract. Australia’s Department of Defence had already signed a multi-million dollars IT contract with a subsidiary of Leidos Australia, Abacus Innovations Australia, for the provision of centralised processing services to the government’s Chief Information Officer Group (CIOG). OPEC CBRNe, a British speciality provider of protective CBRN suits is capable of delivering wide-ranging support to organisations preparing submissions for LAND 2110. With extensive CBRN experience in the Australian market, OPEC currently sits on the Defence Environment and Heritage Panel (DEHP) in the three areas of UXO Related Materials Assessment and Management, Contamination and Remediation Works Contractor, and Toxic Remnants of War Contractor for Defence and other Commonwealth Agencies with sites throughout Australia. It is the only company in these streams in Australia that both supplies CBRN equipment and provides the technical and operational capability to undertake complex CBRN remediation projects. OPEC supplied on-site engineering, operational and logistical services on the recent toxic remnants of war (TRW) remediation projects in Victoria, Queensland and Western Australia. 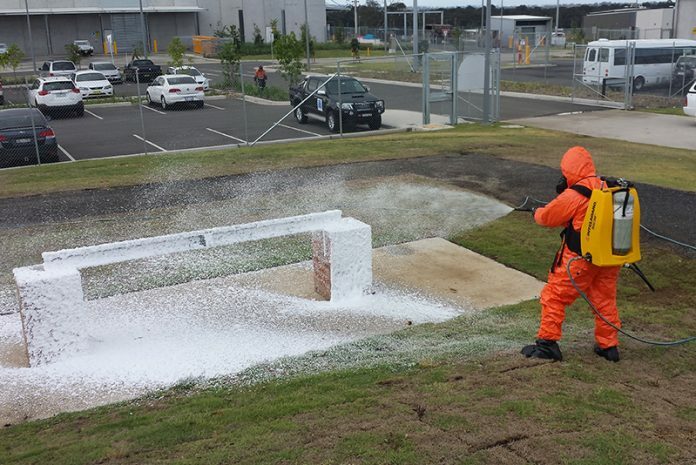 Additionally, it has provided decontamination, field hospital and field shelter solutions to Defence and First Responder Agencies throughout Australia. It also designed, supplied and maintained the SOER’s mass decontamination capabilities under ‘Project Blood Hound’ and supplied Defence with the Remploy in-service MkIV and MkIVA Alfa CBRN suits for many years. In 2015 Haven Protective Technology Solutions purchased Remploy with OPEC CBRNe, Remploy’s previous Australian Agent, and secured the Intellectual property (IP) for the full range of Remploy CBRN suits and has entered into a production agreement to offer the fully accredited and thoroughly tested original Remploy Phoenix lightweight and Kestrel medium weight suits which were the latest CBRN designs produced by Remploy prior to its closure. Following exhaustive year-long user trials, OPEC was informed that the Kestrel CBRN ensemble was identified as the preferred Medium Weight Protective suit for Project LAND 2110. The versatile two-piece Kestrel is 30 percent lighter than many of its competitors and is ideally suited to high-heat environments while delivering long-term comfort, breathability and ease of movement with retained safety features in a high threat environment. The Kestrel’s low weight was a key feature in OPEC’s successful tender to the Australian Government. The cost of Project LAND 2110 Phase 1B is only a fraction of Australia’s of $25.9 billion (AUD35.2bn) 2017-18 defence budget, an increase of 8.3 percent, but its commitment to the ADF’s CBRN defence is impressive.